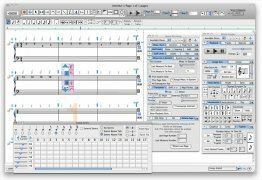 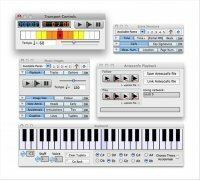 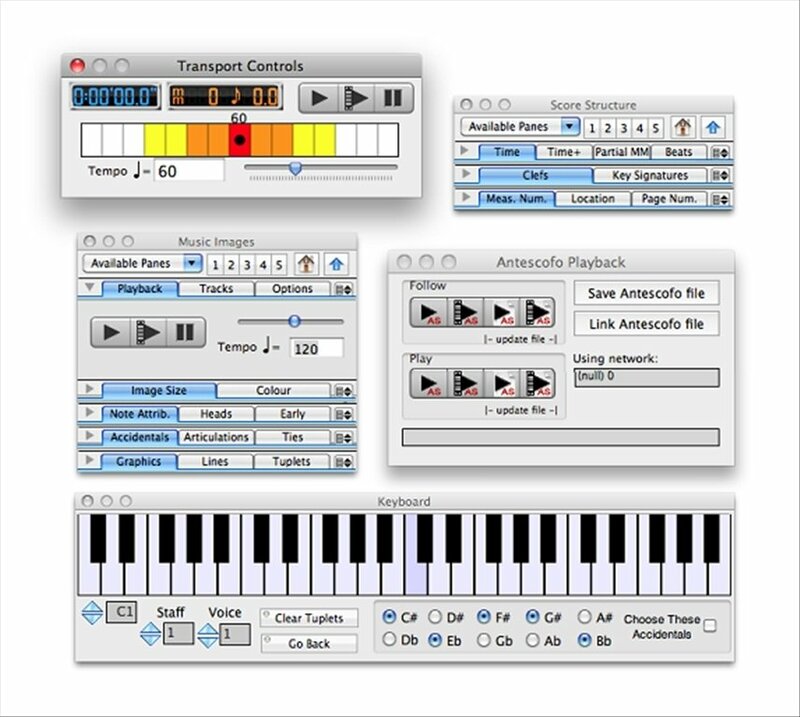 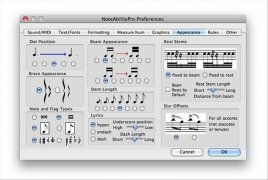 NoteAbility is a sophisticated music notation programme for Mac that adds, as well as its musical intelligence, a flexible graphic interface designed for musicians to work. 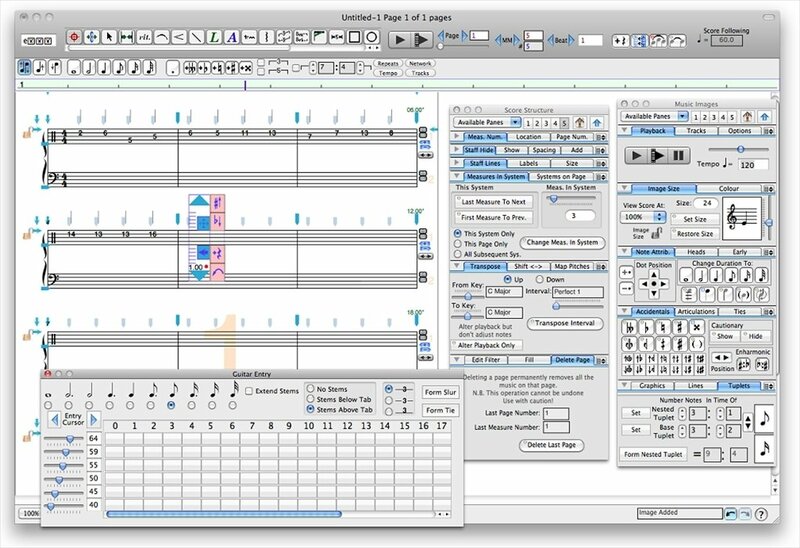 Play the notation with MIDI instruments or with the QuickTime tools. 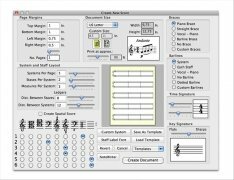 Created by Keith Hamel at the University of British Columbia, it is capable of working with simple melodies or with complex orchestrated pieces without any problem. 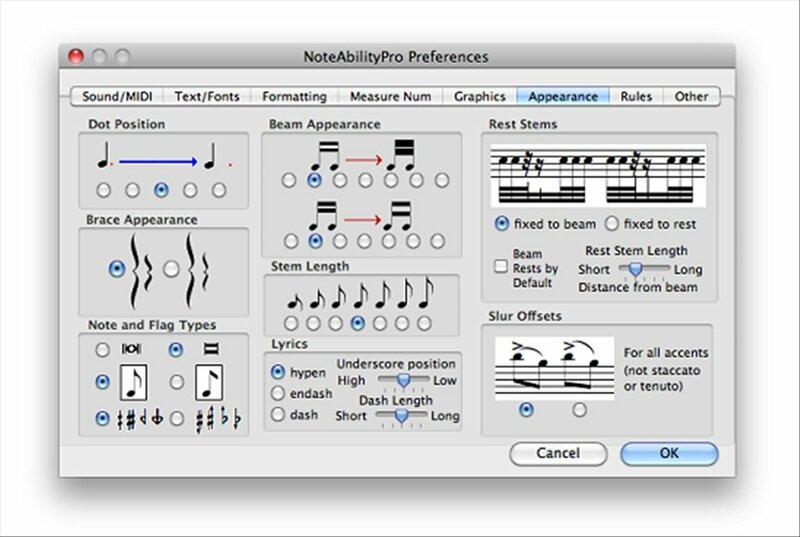 Try out NoteAbility if you have found that other programmes aren't at all flexible and are difficult to use. 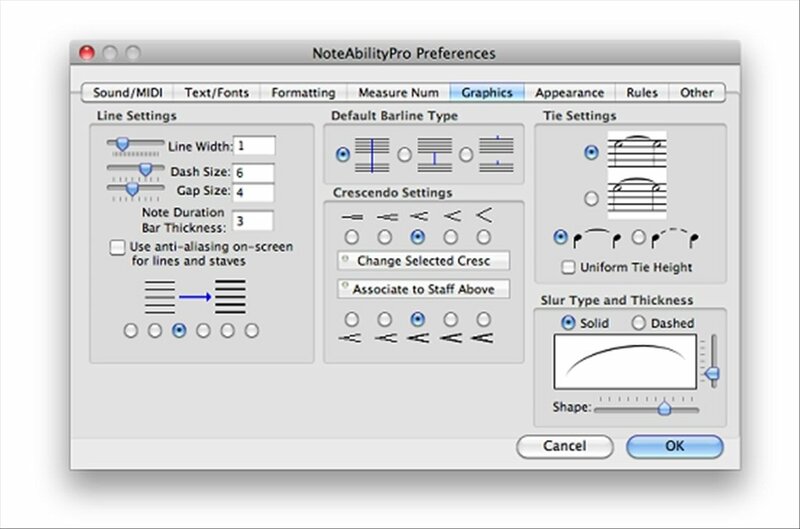 NoteAbility is a rather intuitive and flexible programme. 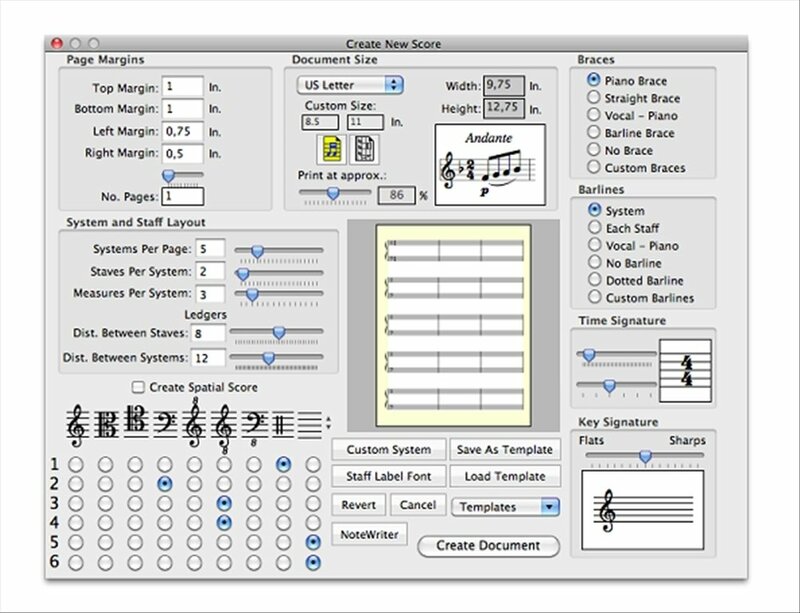 It stands out especially due to its interface, organised into different modules, thus offering the possibility to choose which are at the front and which stay in the background waiting until needed. 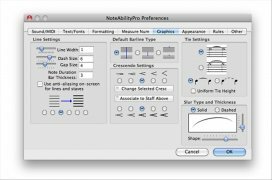 Download NoteAbility and take advantage of the enormous possibilities offered by this complete music notation programme for Mac.